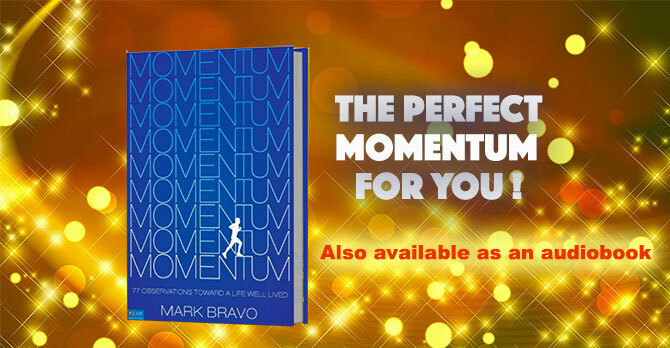 Mark Bravo is a top Running Ambassador, Author, and National Broadcaster. 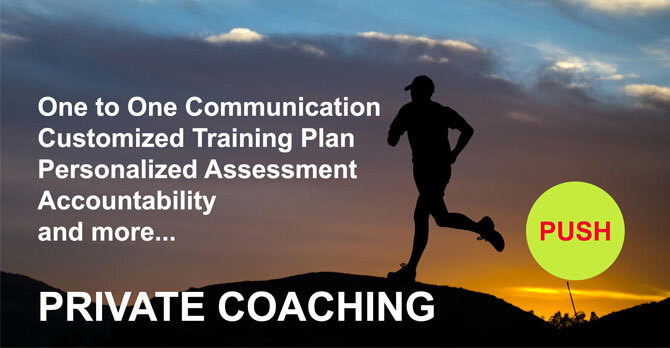 His career as a coach started with running and wellness, and now he mentors “athletes” nationwide. 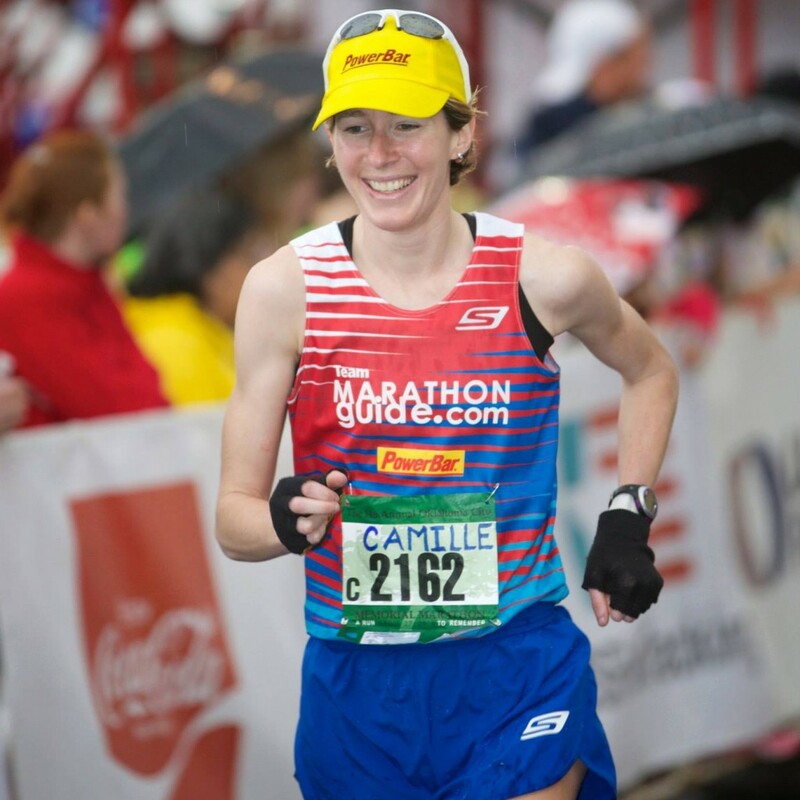 Mark’s clients range from recreational runners training for their first 5k to elite athletes preparing for the world’s top marathons and Olympic trials. Mark has a 40 year career as a TV and radio commentator for running and other sports events. 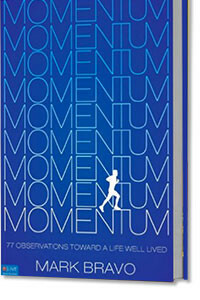 Mark Bravo’s most recent book is Momentum: 77 Observations Toward a Life Well Lived. A veteran of over 30 marathons and 400 road races, Mark has a personal best of 2:44 in the marathon, 34:30 in the 10K, and ran a 17:00 5K the night he turned 40. 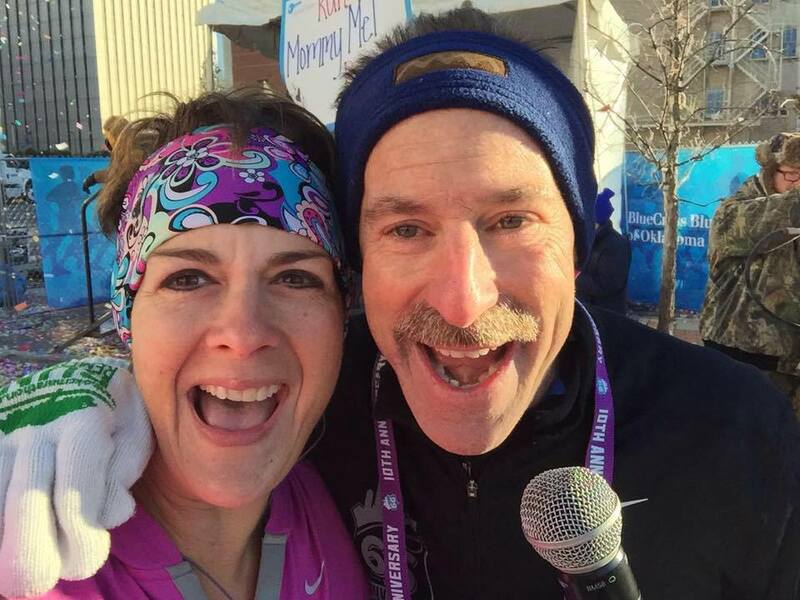 After two hip surgeries – the last a total hip replacement May 2007 – Mark returned to running and 11 months later ran a 43 minute 10K. Mark doesn’t measure accomplishments by the clock; he believes that athletic excellence is a personal quest that varies for each individual. The journey we take on isn’t always of our choosing; nonetheless, it can be one of amazing growth and unrelenting possibilities.